Private Drive Chauffeur offers Custom Chauffeur Tours of Ireland to suit your needs. 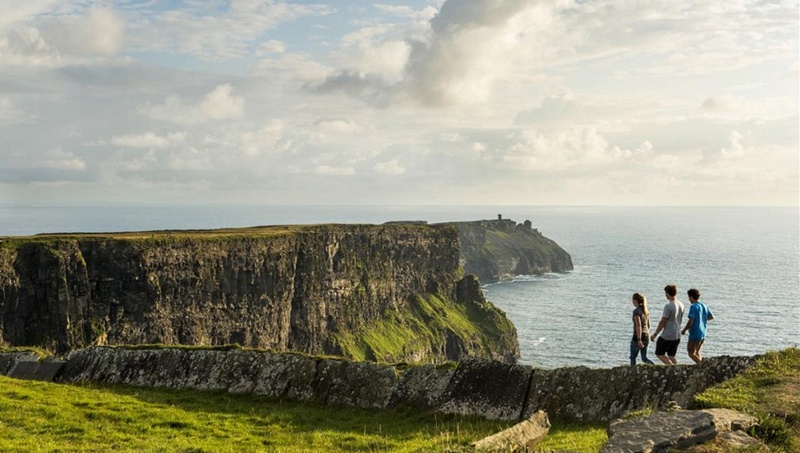 Jonathan will show you the real Irish countryside, the famous sites but more importantly the hidden gems, and give you an inside track on local and national attractions. Its a great way to get a genuine understanding of Ireland. 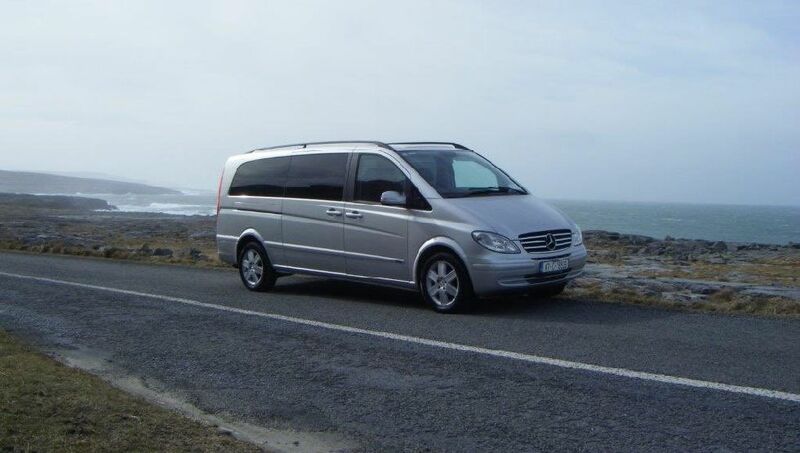 A family run chauffeur business based in Co Clare but serving the entire Island of Ireland. Private Drive Chauffeur can cater for 1 to 6 persons in their luxury cars and private guided half day, full day or extended tours are also provided. 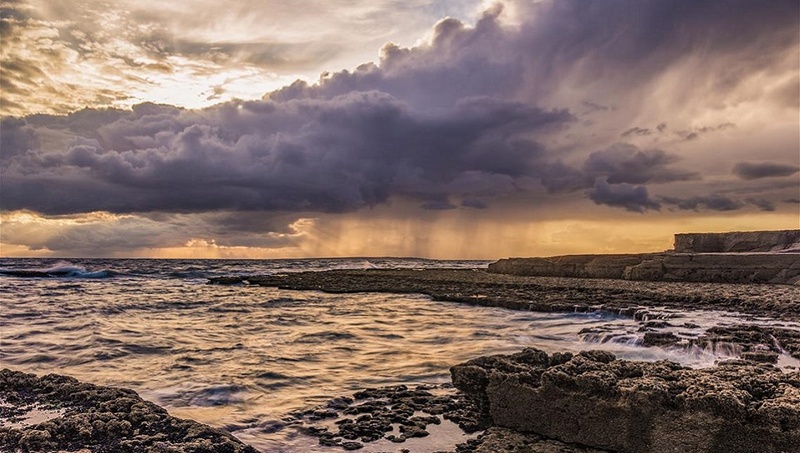 Jonathan is an experienced tour guide and as a native of Co Clare he can take you to places off the beaten track to see the hidden gems of Ireland. He loves what he does and takes a lot of interest and pride in providing the guided tours to his clients.